What Is HOOT X Targeted Traffic & SEO? HOOT X is the best targeted Traffic & SEO service which will pull only targeted traffic – all from Social Networks. Since 2012, we've tried many ways to target traffic and we learned how we can pull targeted traffic that converts and how we can pull a lot of traffic that will not convert at all. We completed over 30,000+ orders on SEOClerks related to SEO and Traffic – so we know how it works from our own experience. 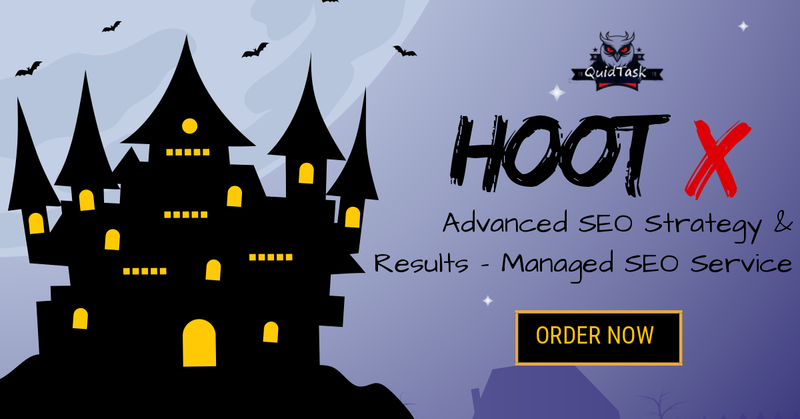 All the stuff we discovered and the new methods we learnt were taken and now we have put them in into HOOT X. HOOT X is a package for Targeted Traffic and Safe SEO based on our experience. Here we provide only white hat links and premium video creation to pull traffic and increase your ranking. In HOOT X we bundled Social Signals Creation to PULL TRAFFIC from Social Networks and Video Creation to PULL TRAFFIC FOR LIFE from Video Sharing Websites. We create Social Signals on established Social Pages with a lot of audience. Some of the posts will be on pages that are related to your niche, some of them on pages that don't have a specific niche, but have a lot of followers and those two combined will get you a lot of traffic from Social Networks. We create high quality videos and submit them on video sharing websites that will bring traffic. The best thing is that the videos we create are unique and will never get removed, they will get indexed and bring you traffic and conversions for life. This bundle was used to promote our own profile on SEOClerks and you can see what results we achieved, we are in the Top 4 Freelancers and we used this method to achieve that - you can do the same now! HOOT X - Targeted Social Media Traffic, Social Signals, Video Creation and Submission is ranked 5 out of 5. Based on 55 user reviews.